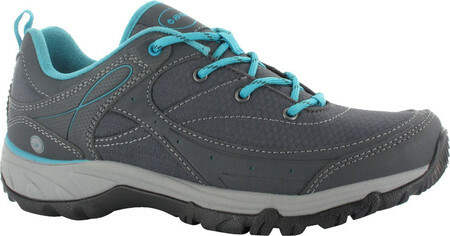 The Equilibrio Bijou Low I Waterproof walking shoes for women are comfortable women’s multi-sport shoes for everyday adventures. 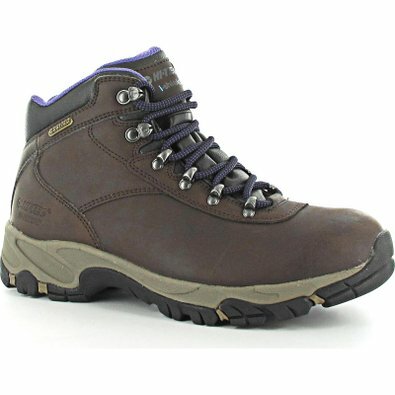 These women’s waterproof walking shoes have a breathable, high performance synthetic upper and our exclusive i-shield technology which repels water and dirt, preventing stains. 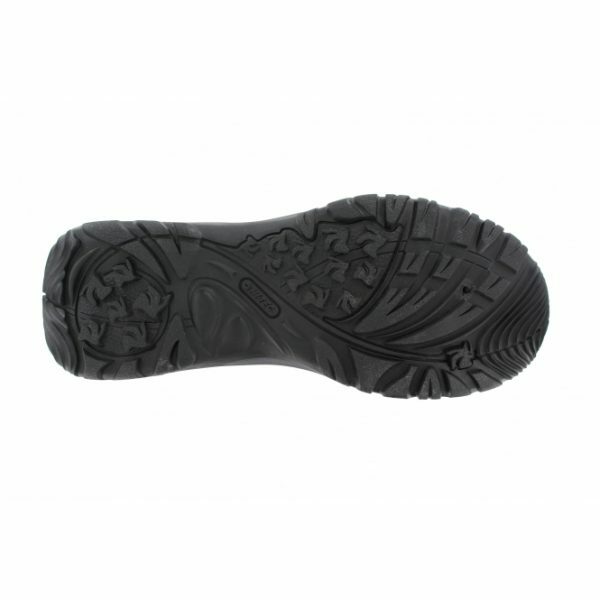 The slow recovery foam OrthoLite Impressions insoles and impact absorbing midsole add superior underfoot cushioning and instant comfort, while the micro-fleece moisture-wicking lining keeps feet feeling fresher for longer. 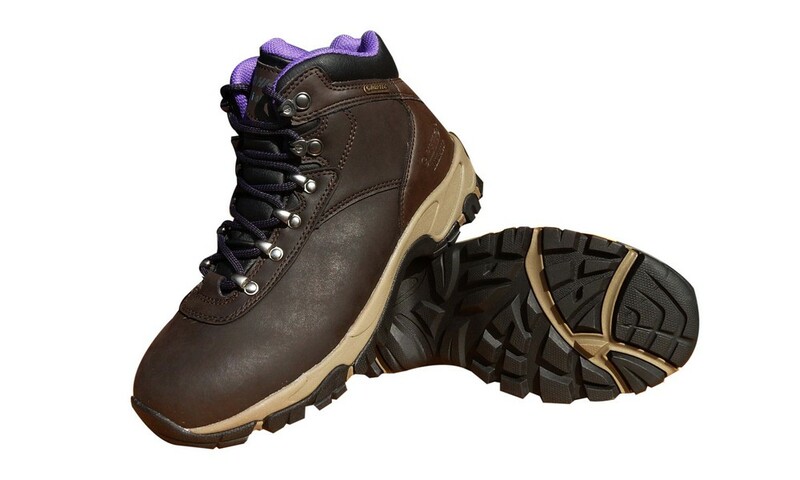 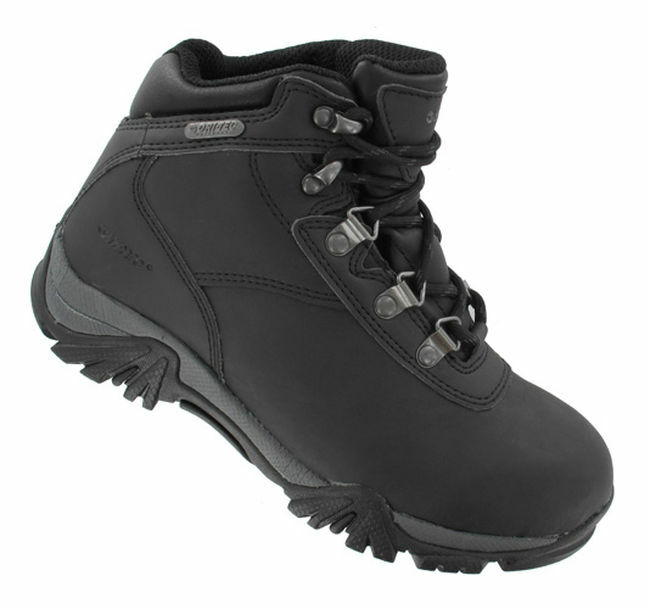 These women’s waterproof walking shoes also have a lightweight fork shank for stability and a durable Multi-Directional Traction (MDT) rubber outsole for improved grip. 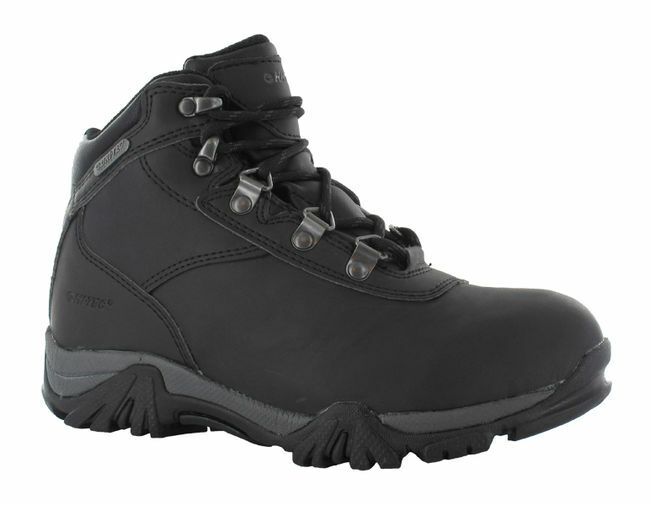 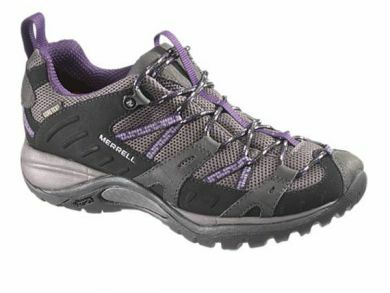 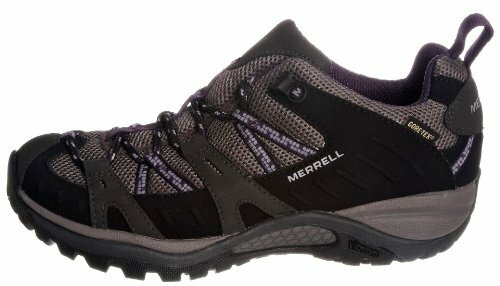 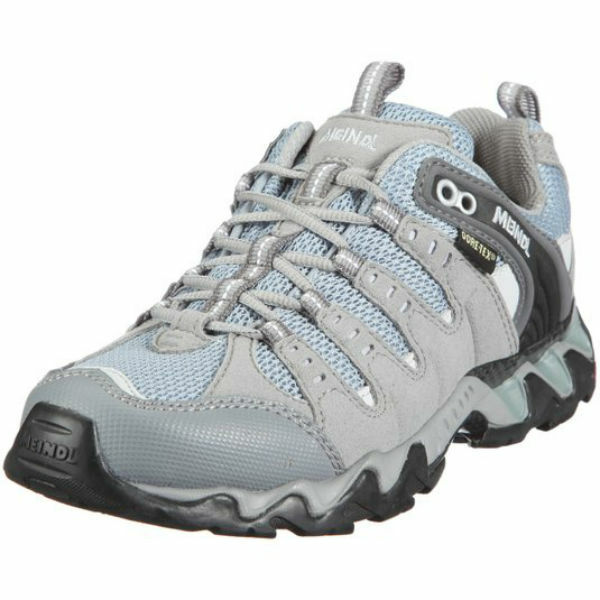 A great choice for active ladies who need versatile women’s waterproof walking shoes which are suitable for multi-sport. 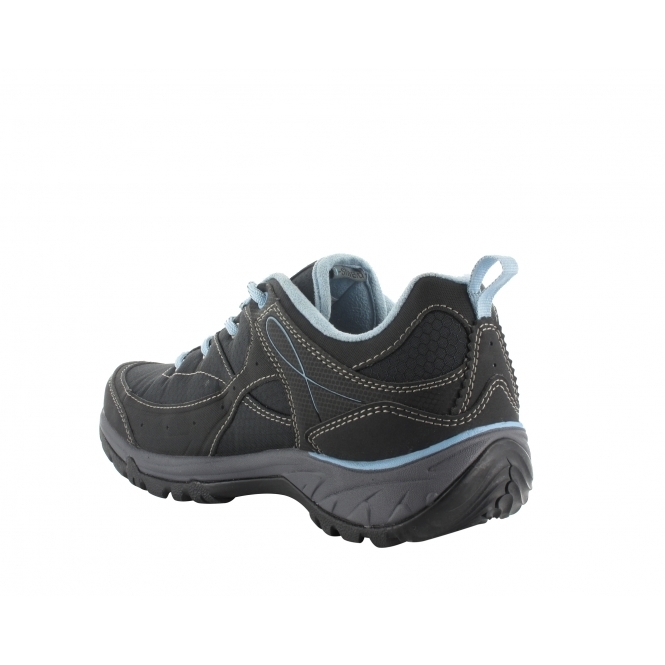 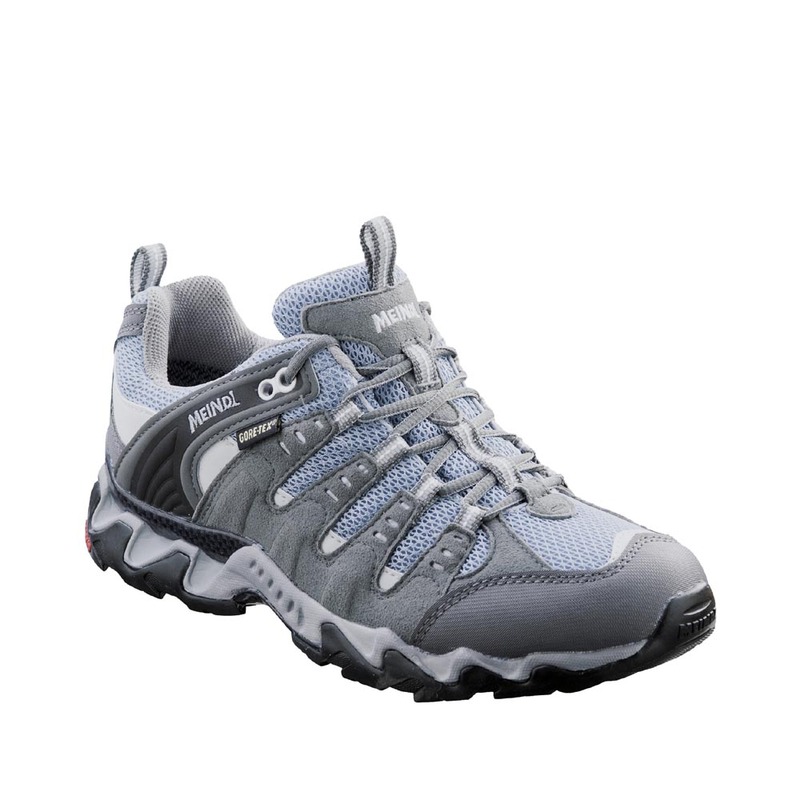 Ideal for footwear for walking, leisurely bike rides, tree top rope activities and more.